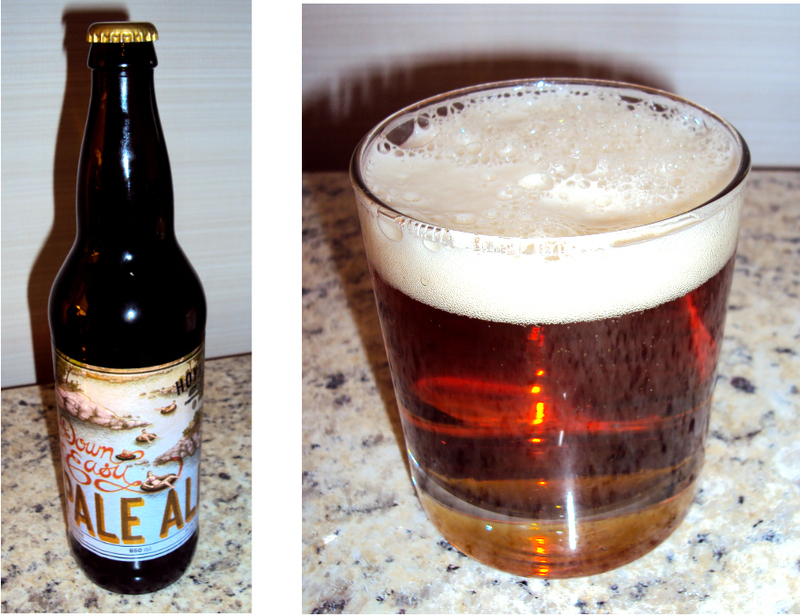 Brewer: Hoyne Brewing Co., Victoria B.C. Oh hey, its another beer from one of Victoria’s 20,000 craft brewers (or something like that). Yes it goes down easy, relatively mild. And comes with some nice artwork as is typical of the Victoria crafts as well. Insightful, I know – drank this over a month ago in a hotel room.